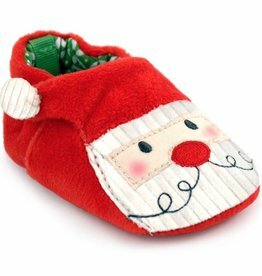 Default Popularity Newest products Lowest price Highest price Name ascending Name descending All brands Cientas Hatley Joules Kissy Kissy Oomphies Trimfoot Co. 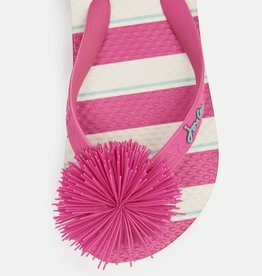 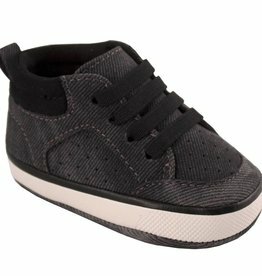 Complete her fancy outfit with this Black Shimmer Skimmer shoe from Baby Deer! 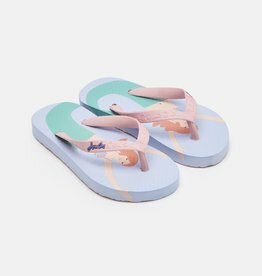 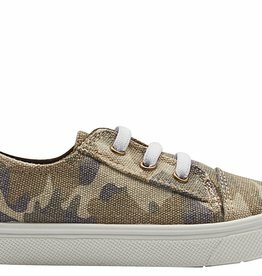 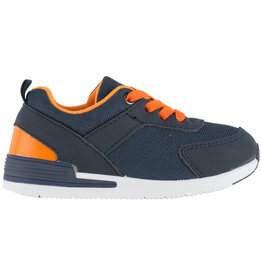 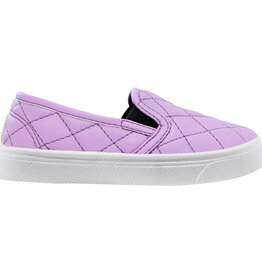 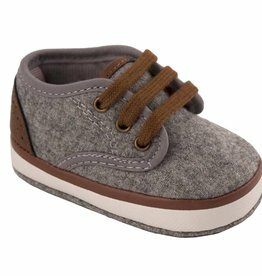 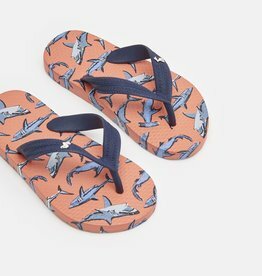 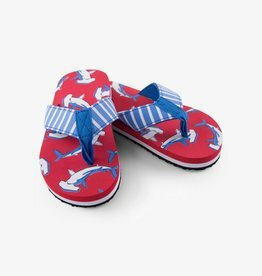 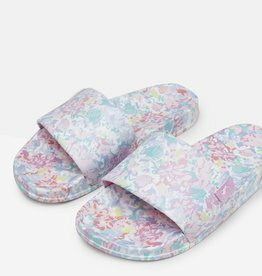 This sneaker from Baby Deer is perfect for everyday out and about! 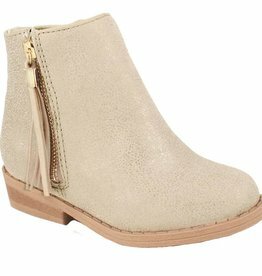 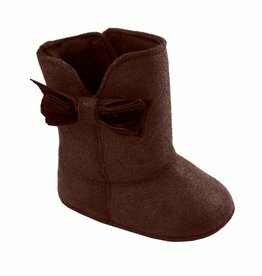 This suede boot from Baby Deer is the perfect addition to any outfit! 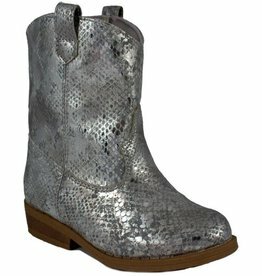 Let your little one go wild with these snakeskin boots from Baby Deer. 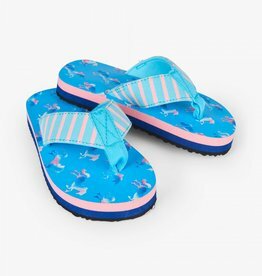 No puddle is a match with these rain boots from Baby Deer! 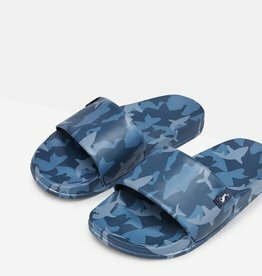 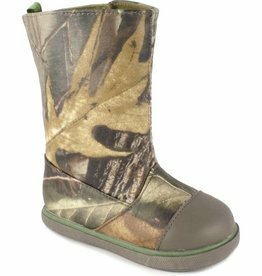 Nothing is a match with these camo boots from Baby Deer! 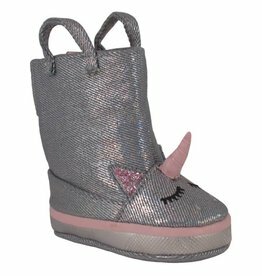 These boots from Baby Deer are perfect for your unicorn lover! 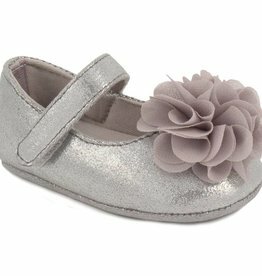 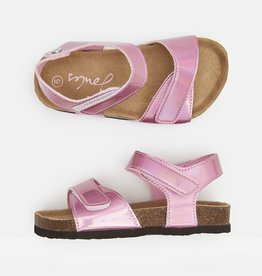 Complete her fancy outfit with this Silver Shimmer Skimmer shoe from Baby Deer! 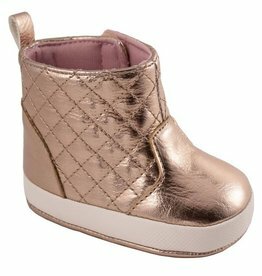 She will not want to take this ankle boot from Baby Deer off! 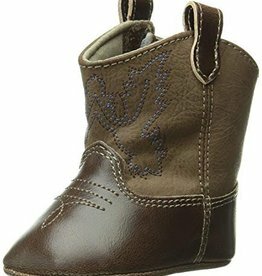 Let your little one go wild with these western style boots from Baby Deer.